Mondays from 19.30 – 20.30. Classes cover the 18 Movements of chi gung as well as a short tai chi form. Tuesdays from 11.00 – 11.45 and cost £4. Classes cover the 18 Movements of chi gung. There is also tai chi for those that would like to stay on. Saturdays from 09.00 – 10.00 for (non)beginners and cost £5. Classes cover Yang Style tai chi and chi gung. There is FREE car parking in either of the car parks but only in the spaces next to the hall. PLEASE NOTE: You may be clamped if you park in a space reserved for residents only! Thursdays from 19.30 – 20.30 and cost £5. Classes cover Yang Style tai chi and chi gung. For all classes, please wear loose, comfortable clothing. 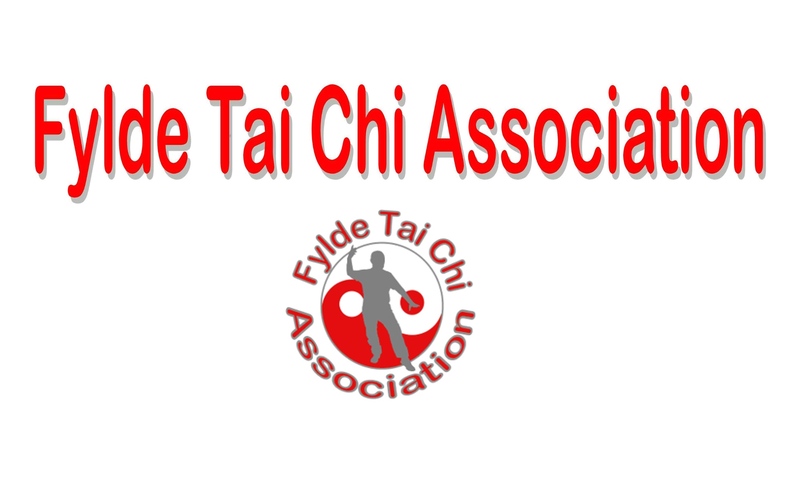 As tai chi is performed either standing or sitting, no mats are needed. Please Contact Us to request more info about how we can help support your event.